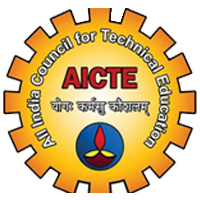 RVSCET is recognized and approved by All India Council for Technical Education (AICTE), New Delhi, a statutory body of the Government of India established for the co-ordination, determination and maintenance of standards of Technical Education in India. 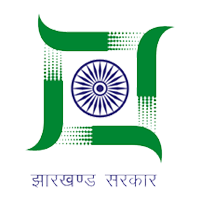 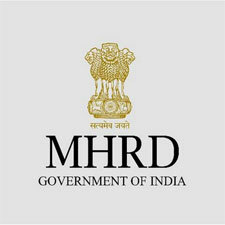 RVSCET, Jamshedpur has been granted affiliation/ approval by the Department of Higher, Technical Education and Skill Development, Government of Jharkhand, Ranchi. 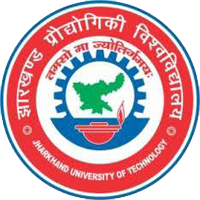 RVS College of Engineering & Technology is affiliated to Jharkhand University of Technology, Jharkhand and Kolhan University, Jharkhand, to practice and promote high professional and technical standard.